The Curved 4D Full Adhesive Tempered Glass Screen Protector for the Galaxy Note 8 is intricately designed with precise curves to mimic the device’s screen for full coverage. Its outstanding clarity provides the clearest visuals on screen and an easy to manoeuvre touchscreen experience. We highly recommend this screen protector to keep your phone clean and guarded. Reduces glare 100% Anti-static Electricity . 100% blockage of ultraviolet rays. 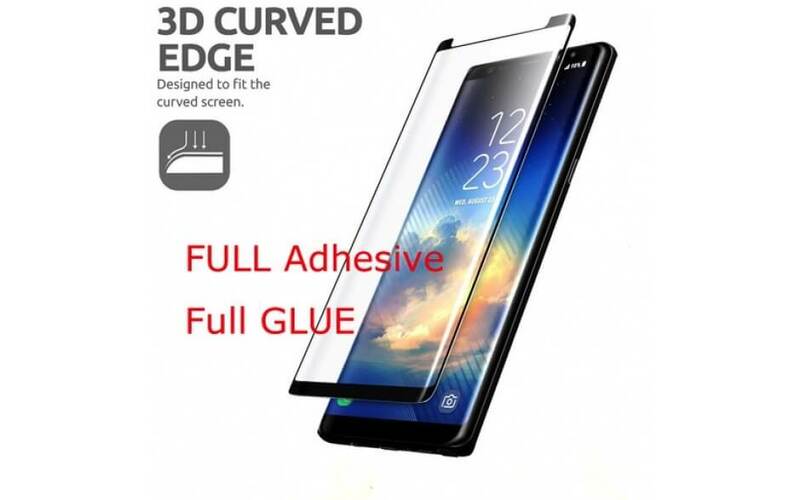 The Screen Protector will precisely fit the screen of your device, providing superior, edge-to-edge coverage for maximum protection.